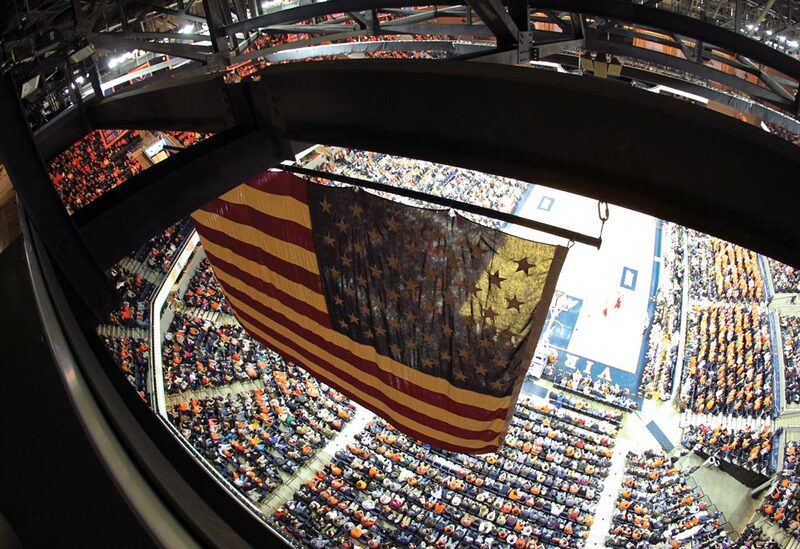 Up near the rafters of John Paul Jones Arena, quietly presiding over every Cavalier basketball game, concert and special event, hangs an American flag with a history unknown to most. The flag once covered the casket of Vietnam veteran Pete Gray (Col ’68). After enlisting, Gray attended the U.S. Marine Corps Officer Candidates School and graduated from Quantico with honors. He died July 19, 1970, from injuries sustained during a training mission in Vietnam and was posthumously awarded the Bronze Star for meritorious service. Gray served as class president at UVA, and excelled in sports as well as academics. 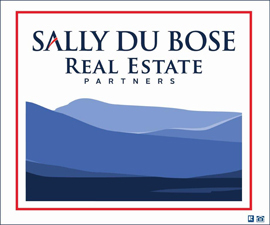 Although he was undersized for Division I football, he played defensive back. “And the coach said he played with ‘reckless abandon,’” says Gray’s brother, Bill (Darden ’78), who noted his brother earned a letter as well as an ACC Scholar-Athlete Award. On the track team, Gray specialized in the half-mile and 800-meters runs, and pole vaulting. He claimed his success came through hard work rather than natural talent. “He out-competed people—he worked harder and competed harder and that’s what defined him,” says Bill Gray. 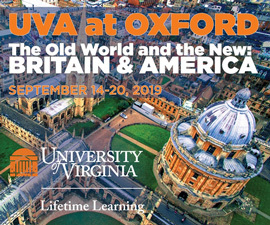 George Logan (Col ’67, Darden ’71), a high school friend of Gray’s and lecturer at the Darden School of Business, agrees. He recalls Gray setting up bushel baskets on poles to practice football passes in his backyard. 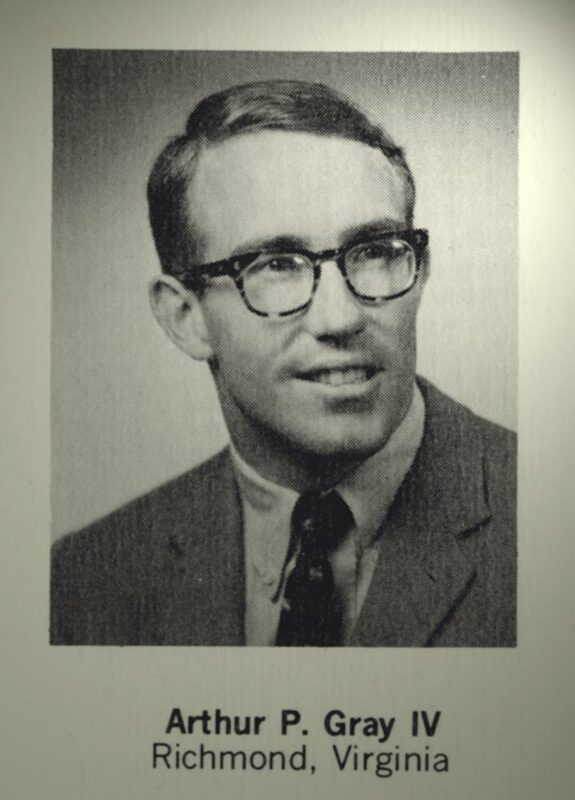 Pete Gray was also a member of Zeta Psi Fraternity and the Seven Society, among other University groups. An economics major, Gray had planned to go into investment banking or law after his military service. When he died, the 24-year-old was engaged to be married. The flag in JPJ Arena draped Gray’s coffin outside of St. Peter’s Church in Talleysville, Va., during final military exercises at the adjacent cemetery, where his father and grandfather were also buried, says Ann Norvell Gray, Pete Gray’s first cousin. Soon after the funeral, Gray’s mother gave the flag to UVA, where it first hung in University Hall before moving to JPJ. Gray’s memory also lives on through the Gray-Carrington Scholarship—named also for Ed Carrington (Col ’67)—awarded to UVA students who demonstrate exceptional personal integrity, achievement, leadership and humility. “It’s a wonderful tribute to Pete Gray to have his flag at the University of Virginia in an athletic facility, because he was a leader and a great athlete at UVA,” says R. Strother Scott (Darden ’73), grandson of Scott Stadium namesake Frederic William Scott (Col ’26) and Gray’s classmate at Episcopal High School. Excellent article and so appropriate for today. I never heard this story. What a wonderful way to commemorate a very deserving young man.